Live Set | Cruze & MC Smokin’ – Live @ Stomp! | 12.04.13. Excellent final hour from DJ Cruze. I was fortunate enough to be at this rave, and the whole night was just superb. 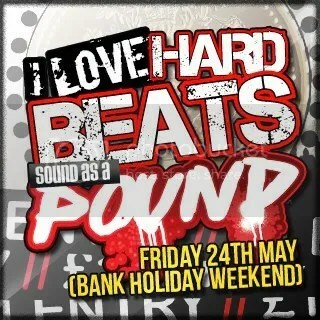 Top people, great atmosphere and phenomenal music. 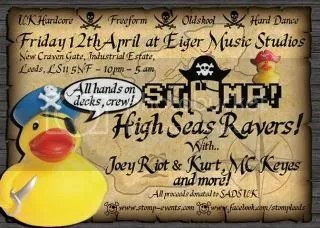 If you live in the UK, you really should make the effort to get to at least one of these Stomp! events. An excellent addition to anyone’s raving CV. 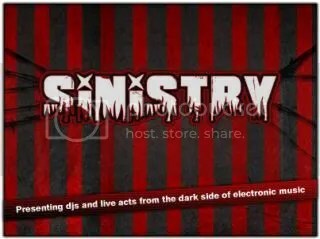 Douglas – Live @ Sinistry::Evilution | 16.03.13 . I was lucky enough to hear this in London on the night it was recorded. What a set, and what a night. 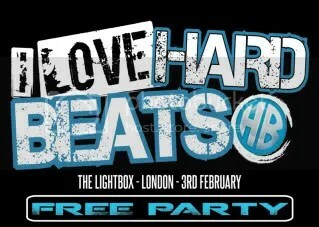 Massive free rave in London. I’m going. Are you? Details below. 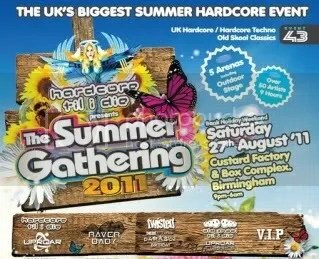 Event | HTID – The Summer Gathering 2011 | 27.08.11. 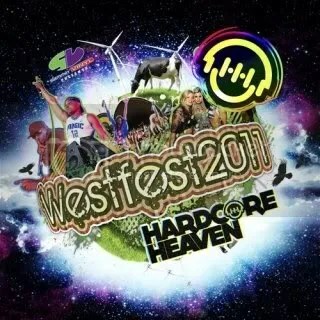 Event | Westfest 2011 – Line-Up Announced | 29.10.11.